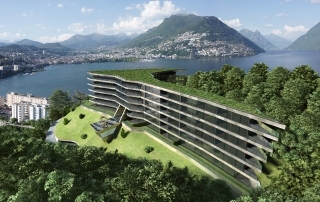 Buying a Swiss property can be a great idea. 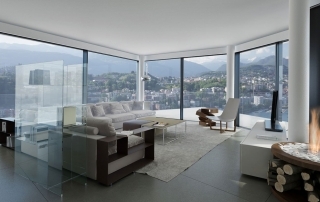 Switzerland has a very good economic stability and an excellent quality of life. It has also an excellent health system, high-level universities and tax advantages. This country is perfect for those who want to spend holidays, or undertake a business and real estate investments. 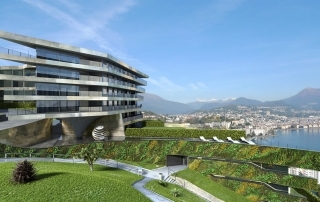 The new project Nizza Paradise Residence is chronologically placed at the edge of the centurial architectural tradition born with the Hotel Nizza, historical example of Ticino hospitality, and risen in one of the most beautiful observation point of the Lugano bay. 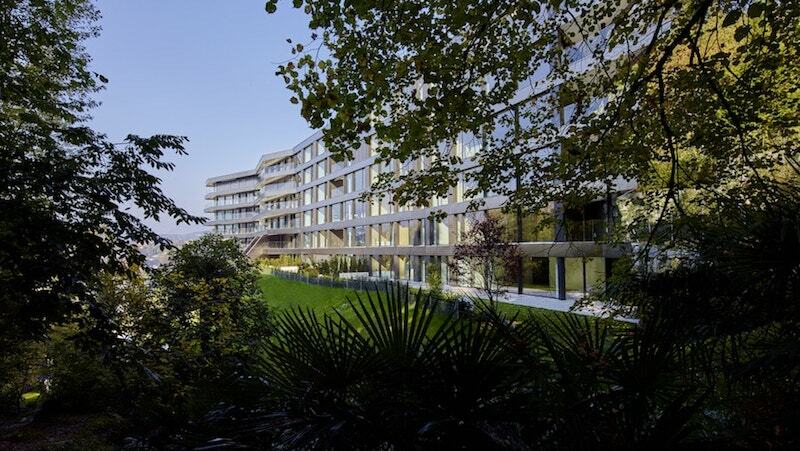 The attention to the architectural and management details of the Nizza Hotel represented the leitmotif of the architectural research of Mino Caggiula Architects. 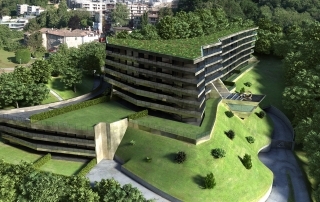 The interest towards the surrounding natural patrimony and the loving care of the structure previous owners pushed the studio to take in consideration the interpretation of the initial project bringing it out with a modern style.